Welcome to our kayak sailing section! If you've ever been caught on a windy sea in your kayak then you understand the power of kayak sailing. Check out these departments; JRN do-it-yourself sails. 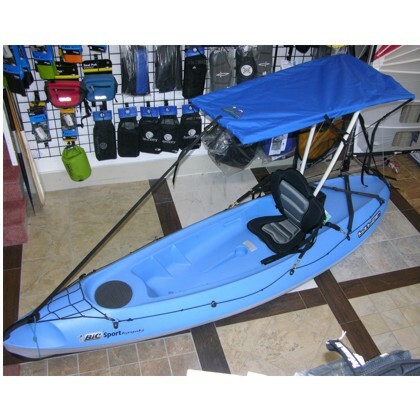 WindPaddle easy rigging for any kayak. Pacific Action, classic V sails. KayakSailor Up Wind sail rigs. 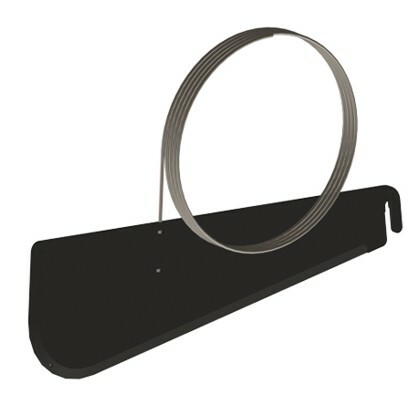 Rigging supply for custom outfitting and replacement parts. New techniques, sails & equipment are being developed to make this one of the most adventurous evolutions of the sport. 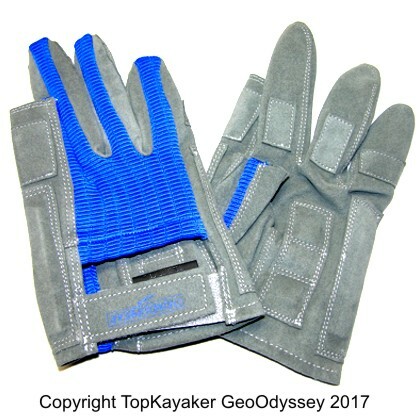 TopKayaker.net has a complete archive of Kayak Sailing Articles to launch you into this new world, to get you started, and the best selection of kayak sails on the web.